There will be representatives from Colleges, Businesses as well as the Military in attendance Friday, October 21st, 2016. 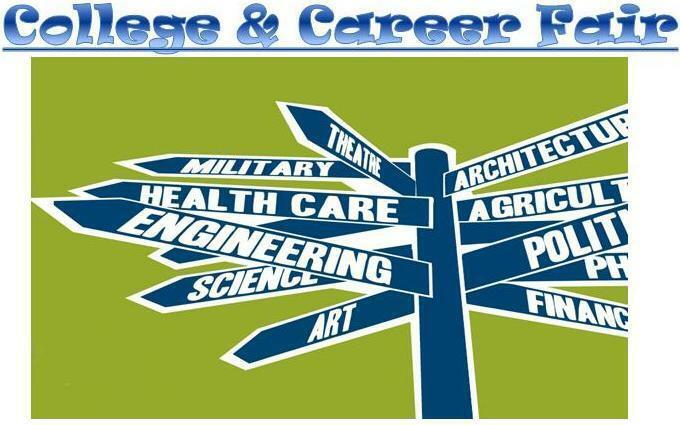 The College & Career Fair located in the SAHS Media Center will be open to all Students from SCTC and it’s sending schools (including SAHS students who do not attend SCTC). Representatives will be available to speak with students from 8:30am till Noon.